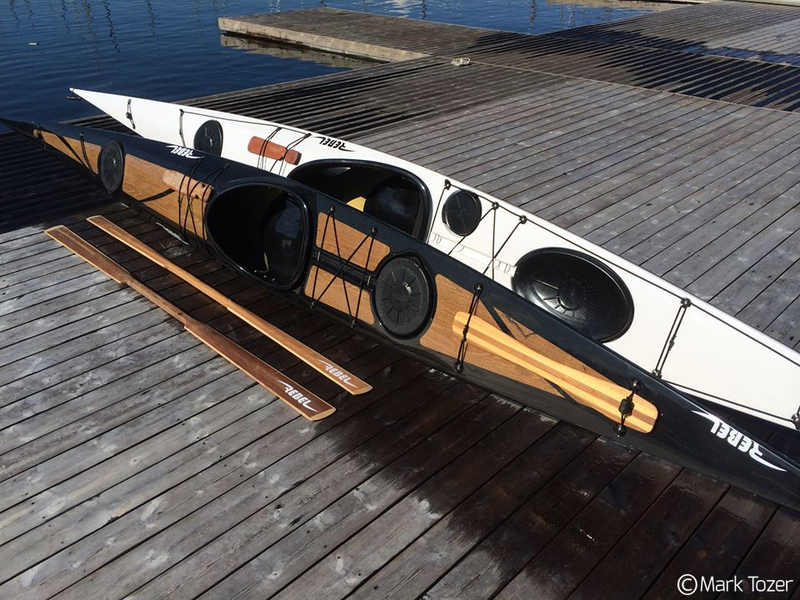 Ilaga is one of the most recognized and appreciated greenland kayaks on the market. 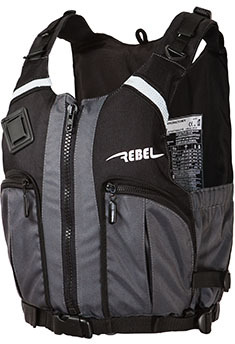 It’s original shape by Johan Wirsen is available from Rebel Kayaks only. Ilaga is a low volume Greenland style kayak. 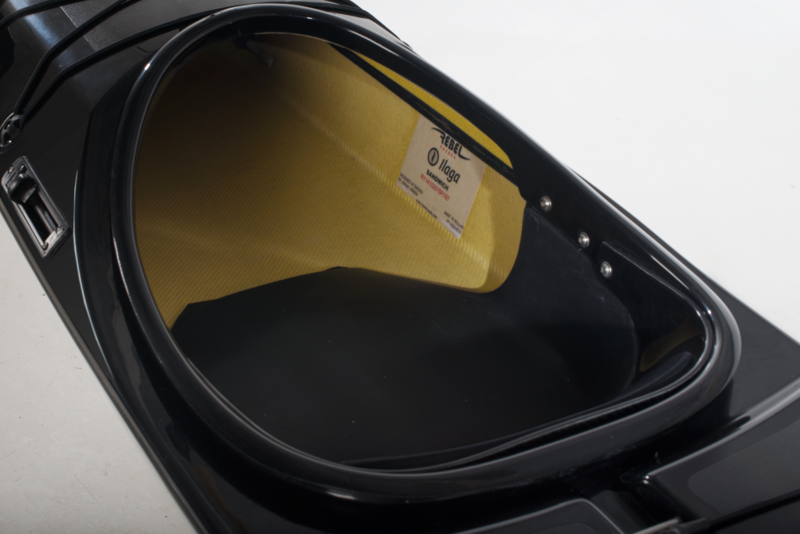 It features an integrated foldable laminated backrest for layback rolls and to give access to storage between the back rest and rear bulkhead. It also faetures steel rods for roof rack security or tow line mounting. ILAGA in Greenlandic means “friend”; and you should be as picky when choosing your kayak as you are when picking your friends! 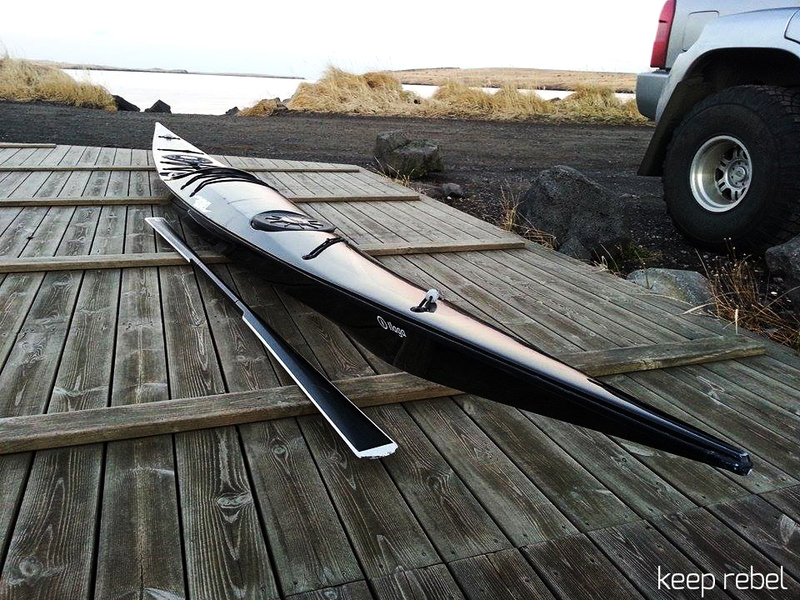 ‘’This kayak started as a small project in my workshop, using the experience I gained earlier from building Greenland style kayaks. Nobody, including myself, had dreamed of the great response it would get. 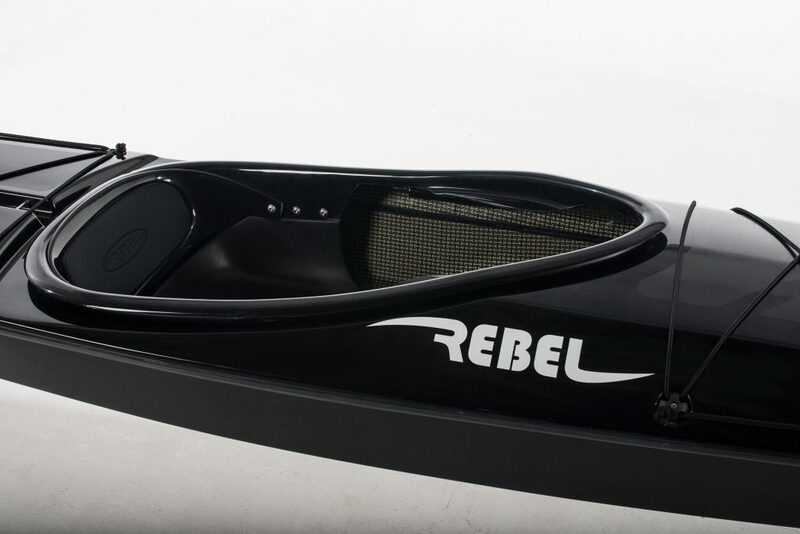 The Rebel Kayaks’ Ilaga is one of the most recognized kayaks on the market today!” – says Johan.